Enrich your LIM College experience by living on campus in the heart of New York City. 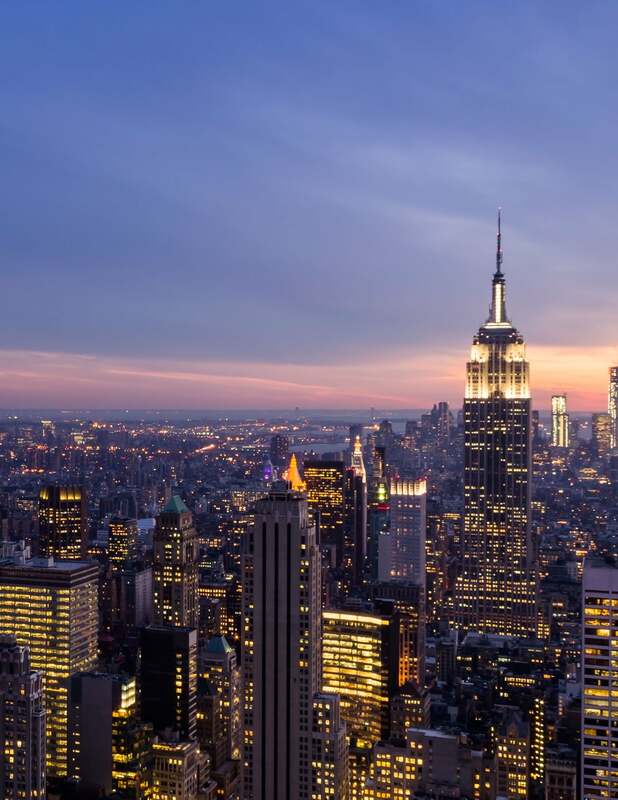 Located on Manhattan’s Upper East Side, our residence hall is steps away from restaurants and shopping, the Museum Mile and Central Park, city transportation and more. Come home from your day at LIM College to student rooms equipped with the essentials you need to enjoy living in New York City. ​This 19-story tower houses 1,100 students, including more than 400 from LIM College. Share your college experience and build lifelong friendships in the student residence. The residence hall offers community and private spaces to make your transition into college easier. To be eligible for housing, you must be enrolled in a LIM College program. Contact us for more information. Are you an incoming student? Join your peers in the residence hall. Living in student housing offers the perfect opportunity to make friends and strengthen your LIM ties beyond the classroom. LIM College does not offer assistance in securing off-campus housing, nor endorse any entity. The resources provided on this webpage may provide helpful information for individuals desiring to secure housing independently of the College. 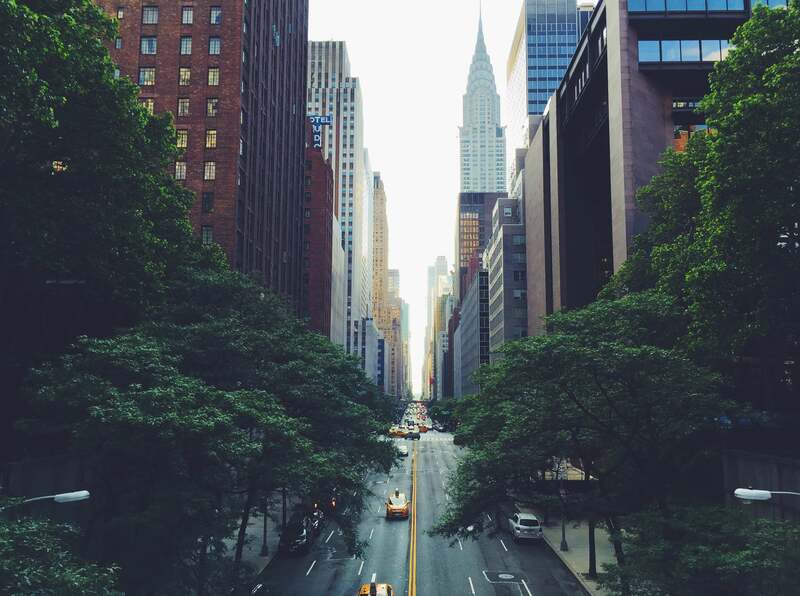 Have a summer internship in NYC? Live in LIM College's Residence Hall! Join your peers at the 1760 Residence for the upcoming academic year.